Subaru Impreza is made for fun. Loaded from head to toe with advanced driving and entertainment technology, it’s fun for the driver and backseat ones as well. 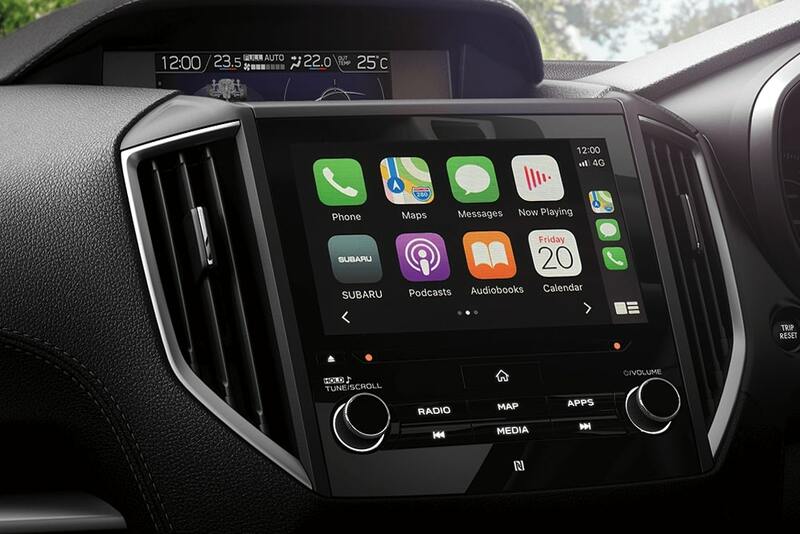 With an intuitive touchscreen digital infotainment system front and centre, you can swipe, pinch and tap to instantly play the music you love, access maps, messages and more via your smartphone and in-built Apple Carplay® and Android Auto™ connectivity*. Everything you love, right there at your fingertips. 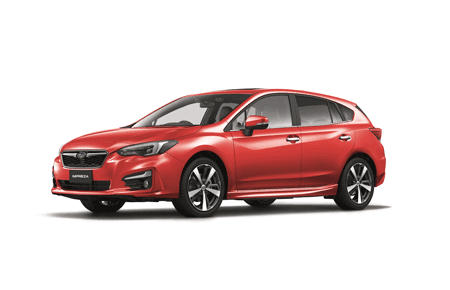 Look closer and you’ll see that many of the features you want come as standard including All-Wheel Drive, which we think makes Impreza one of the best value cars on the road. Add the 2.0-litre horizontally-opposed direct injection Boxer engine and life just gets better. 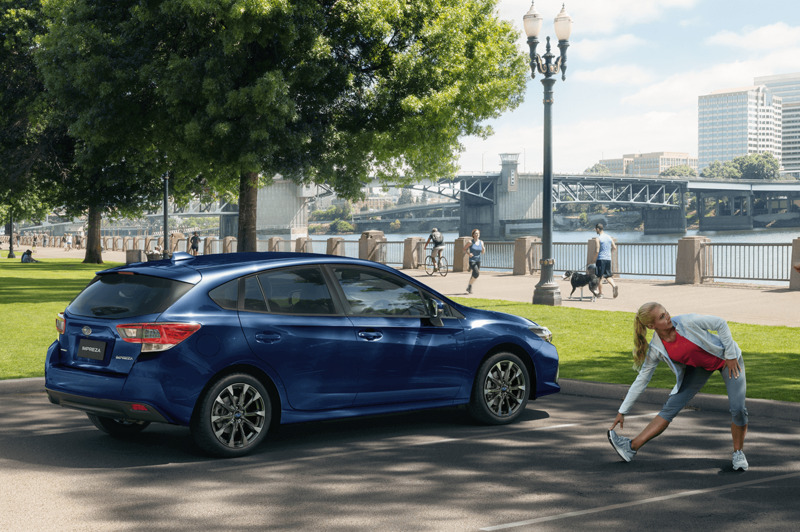 Turning small car agility into big time fun, the Subaru Impreza is a car for doing all the things you love, with friends you love. Take it for a test drive today. Which Impreza will you do? 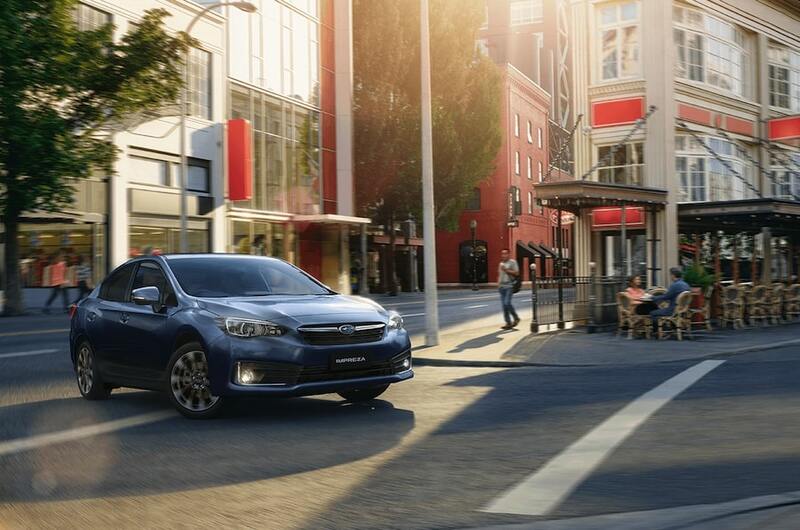 The Subaru Impreza is loaded with cutting-edge technology. 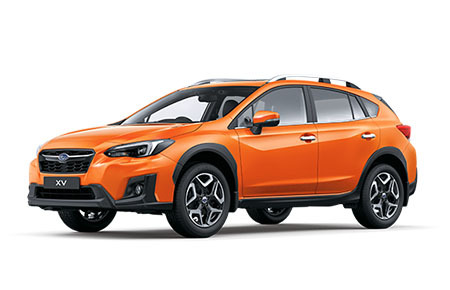 From EyeSight®1 Driver Assist, Subaru’s Vision Assist, Apple Carplay® and Android AutoTM connectivity2, intuitive touchscreens and more, a Subaru Impreza is one of the most technologically advanced cars on the road. Made to make life better, easier and a whole lot more fun helping you to make the most of every moment. 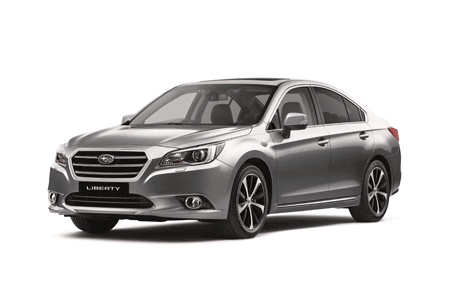 1.EyeSight® standard on Subaru Impreza 2.0i-L AWD, 2.0i Premium AWD and 2.0i-S AWD variants only. 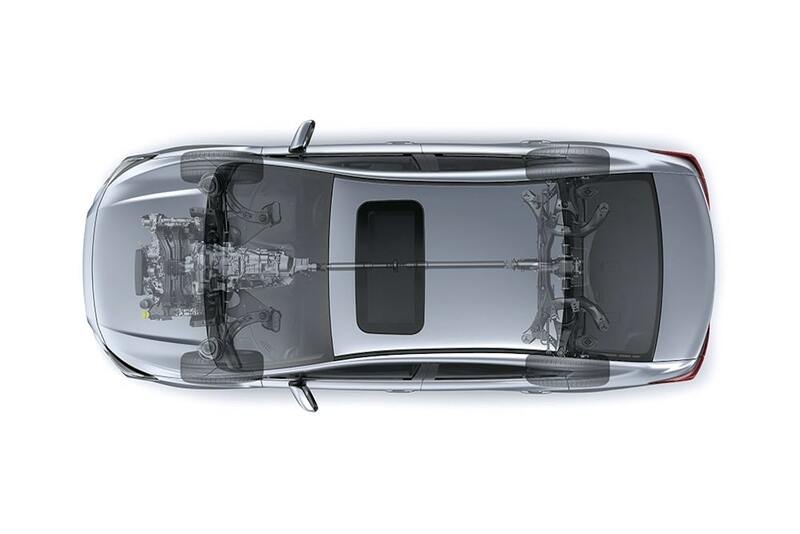 A Subaru Impreza is loaded with world-class protective and preventative safety features. 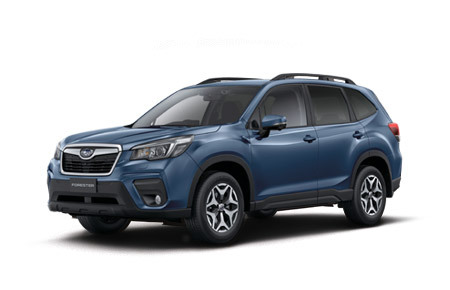 The superior traction and control of Symmetrical All-Wheel Drive, 7 SRS airbags - dual front, dual front side, curtain and driver’s knee airbag, plus EyeSight®1 Driver Assist and Subaru’s Vision Assist2 available on selected variants, all designed to protect you and your passengers in the event of an accident and even better, prevent one from happening in the first place. That’s why Subaru Impreza achieves 5 star ANCAP3 safety rating. 1. 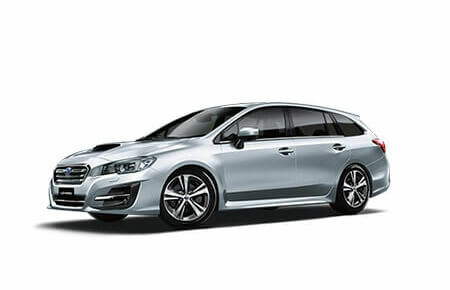 EyeSight® standard on Subaru Impreza 2.0i-L AWD, 2.0i Premium AWD and 2.0i-S AWD variants only. 2. 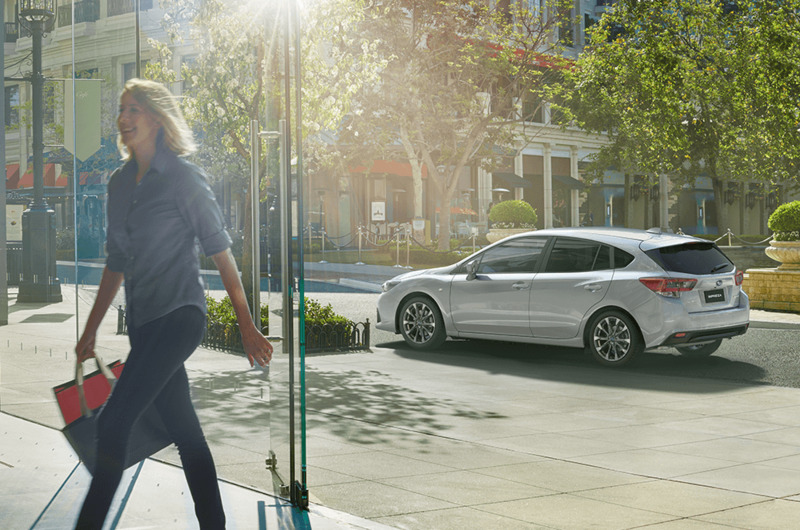 Subaru’s Vision Assist available on Subaru Impreza 2.0i-S AWD variants only. 3. The Australasian New Car Assessment Program (ANCAP) gives consumers consistent information on the level of occupant protection provided by vehicles in serious front and side crashes. Subaru Impreza is made for fun. Loaded from head to toe with advanced driving and entertainment technology. 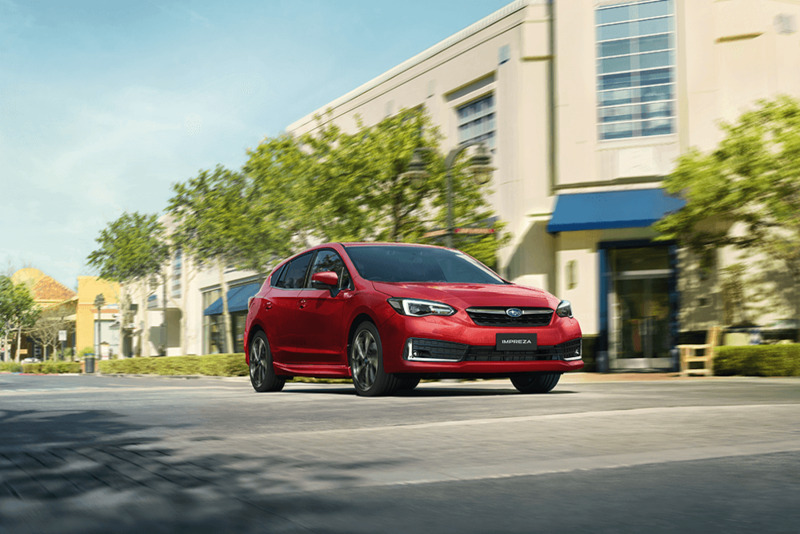 Every Subaru Impreza comes with brilliant standard features including Symmetrical All-Wheel Drive, Boxer engine and cutting-edge safety and entertainment technology. It’s one of the best value cars on the road. 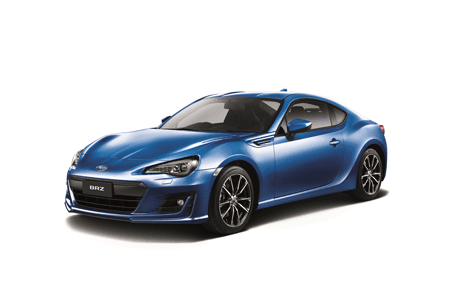 Plus with 12 month/12,500km service intervals, you’ll enjoy being on the road for longer. 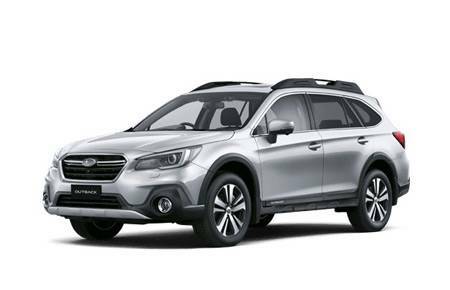 Every Subaru Impreza comes with legendary Subaru Symmetrical All-Wheel Drive and Horizontally-opposed Boxer engine which means superior ride and handling in even the most challenging conditions. Rain, hail or sun, Subaru Impreza shines. 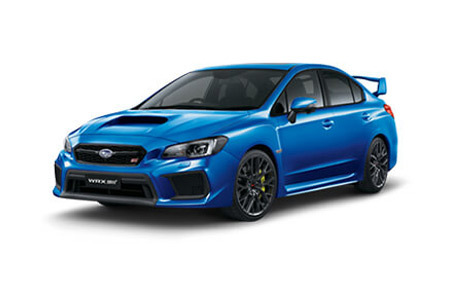 Built on the Subaru Global Platform that improves everything from cornering to fuel efficiency, Subaru Impreza’s performance is as beautiful as its looks. Subaru Impreza 2.0i-S AWD hatch fitted with a Sports Style Pack.